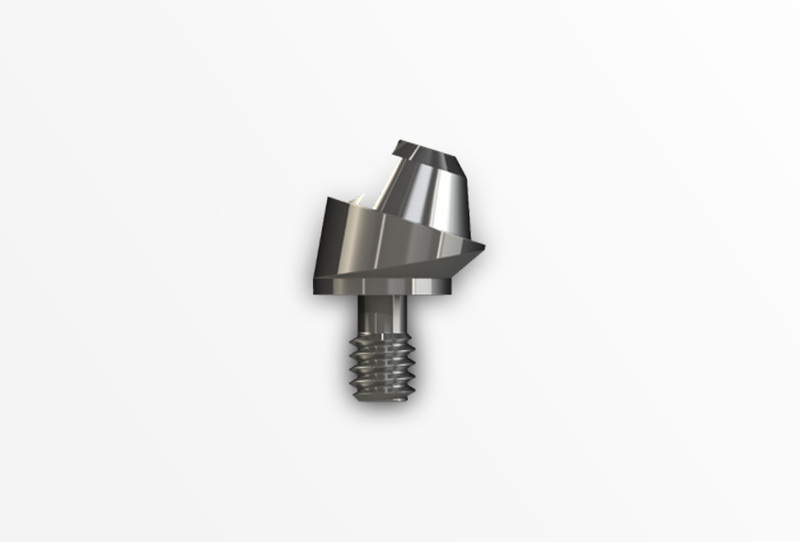 Compact Conical Abutments are made from Titanium grade 5. 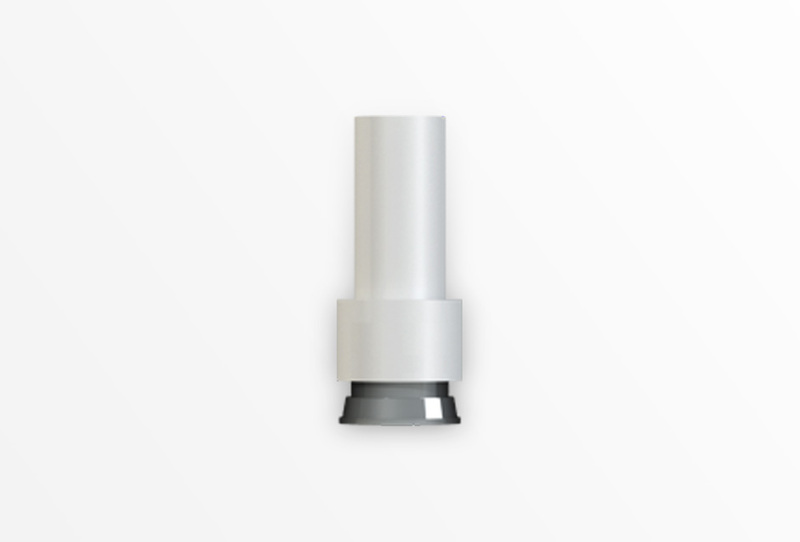 They provide a non-engaging design ideal to accommodate full arch restorations. 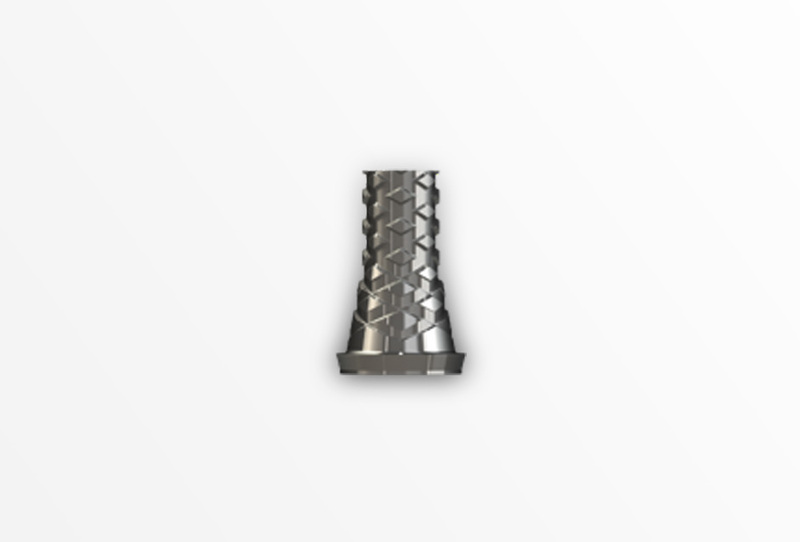 Compact Conical Abutments are made from Titanium grade 5. 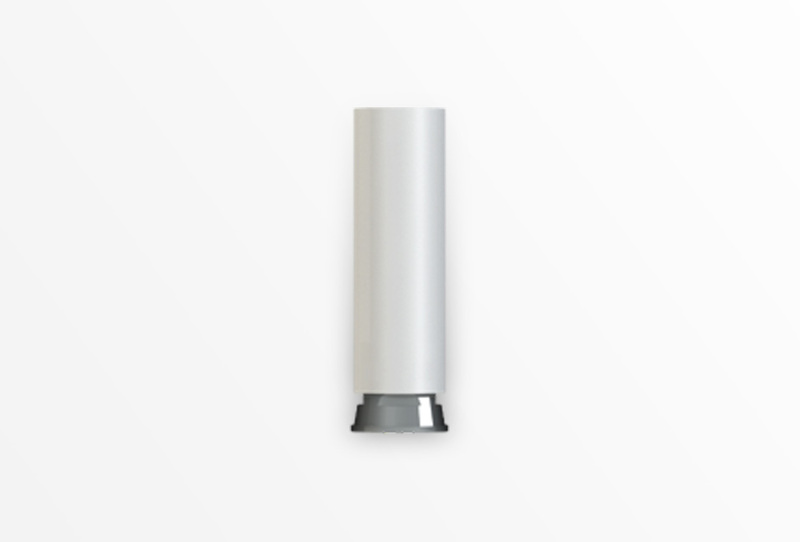 They provide a non-engaging design ideal to accommodate full arch restorations. The use of angulated abutments facilitates parallelization, and enables a common path of insertion for full arch restorations. 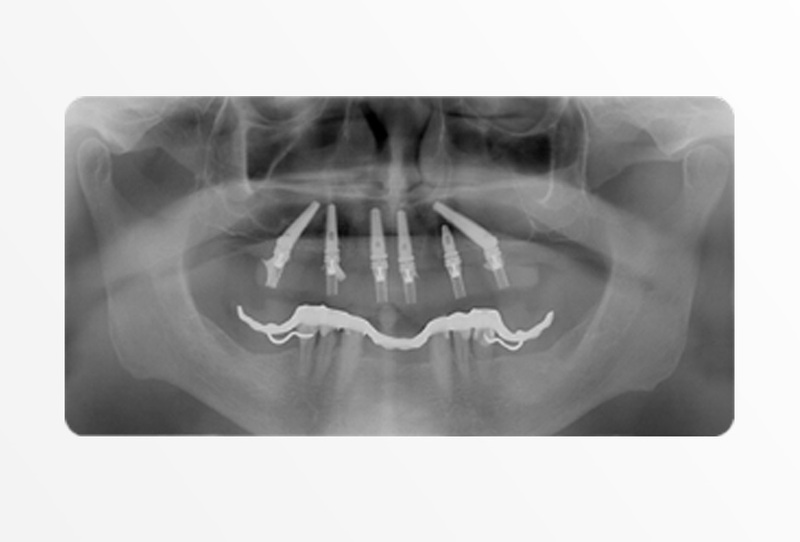 Screw-channel orientation and access position can be a challenge especially in the esthetic zone. 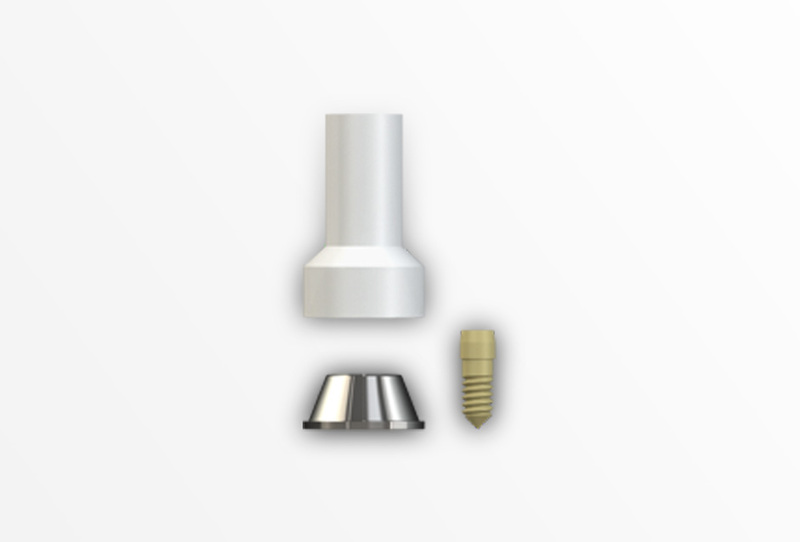 Since the screw channel is determined by implant angle, the screw access hole sometimes lies on the facial, visible side of the restoration. 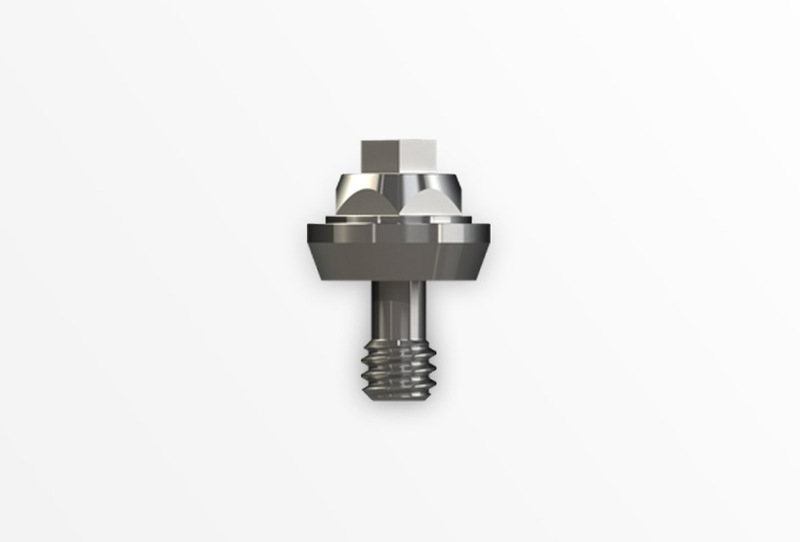 Suitable adaptation of the screw axis onto the palatal side can be achieved by means of angulated abutments (for example Compact Conical Abutments 17° or 30°), allowing an angulation of the screw channel. In situations, when implants are not placed deeply, please consider that the abutment may become exposed and be visible supra-gingivally. Can be scanned directly. 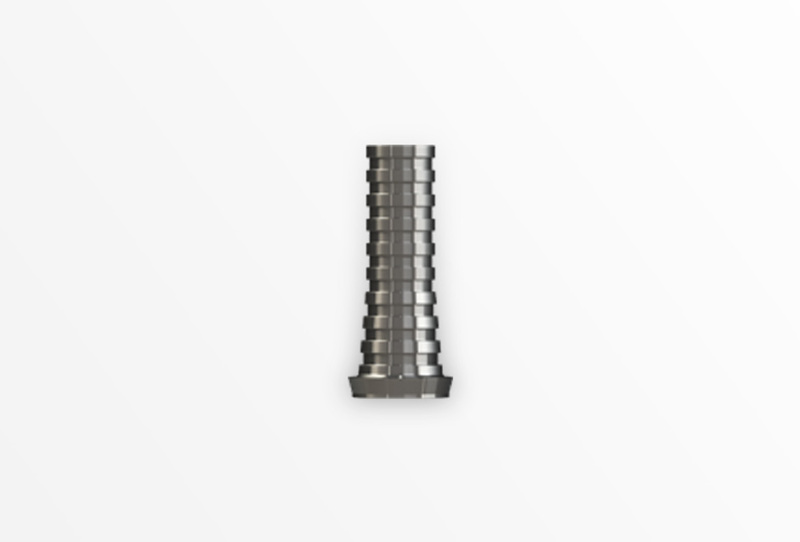 Passive abutments on top of compact conical abutments are available for CAD/CAM procedures by downloading the digital libraries – click here. Ideal for full arch rehabilitations. Lifts the prosthetic platform from implant level to abutment level.